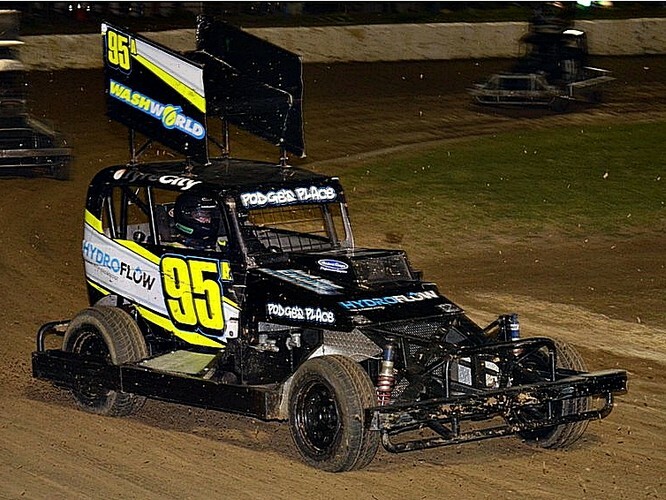 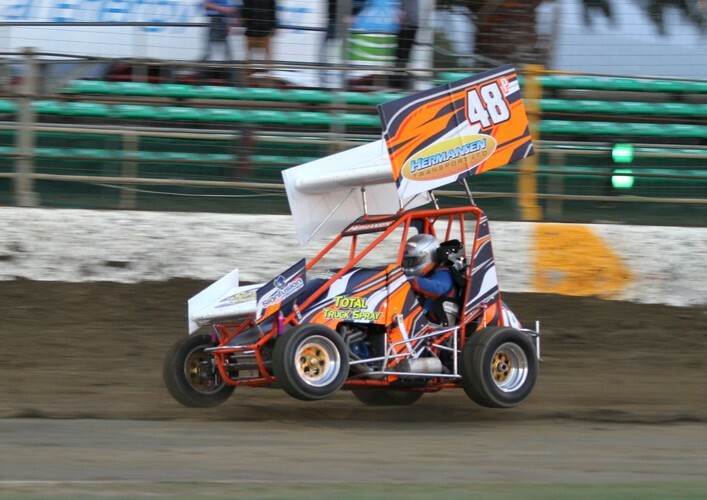 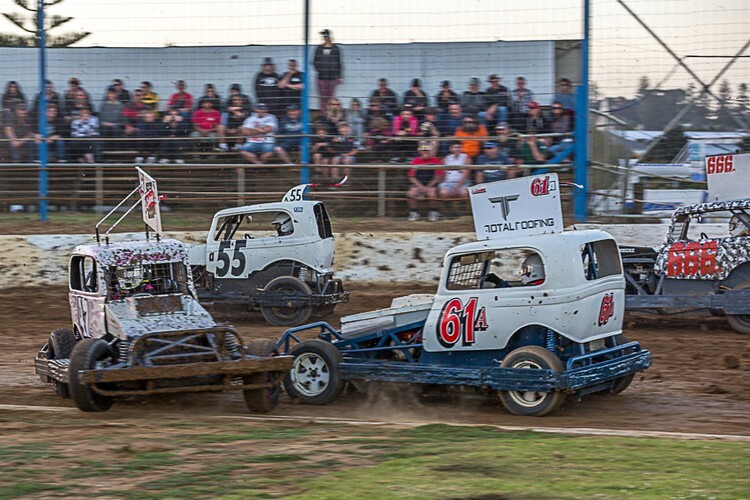 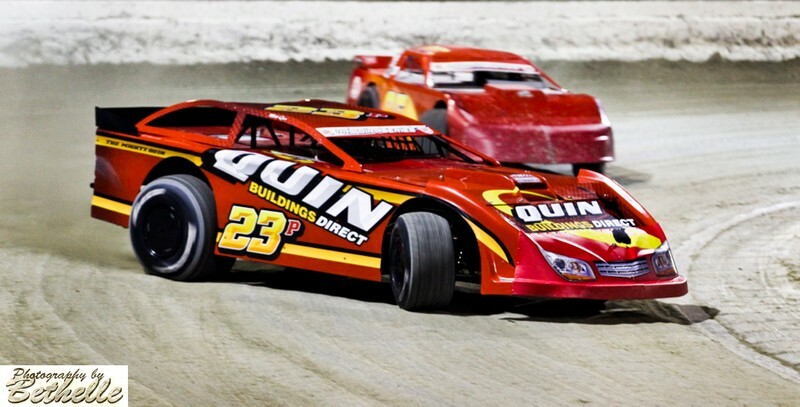 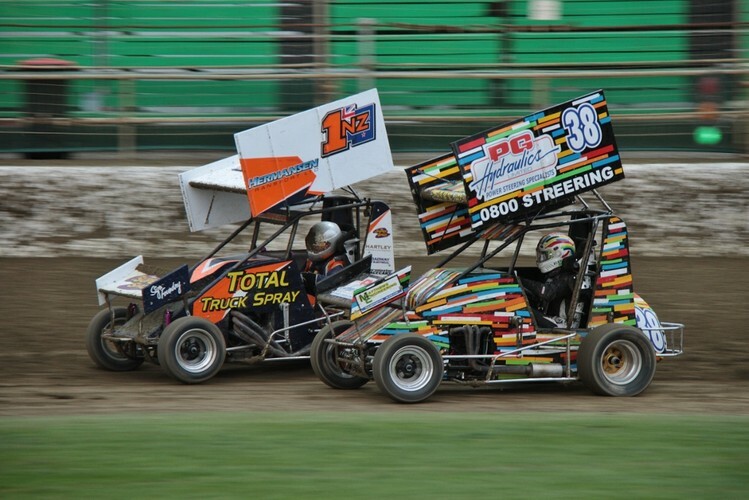 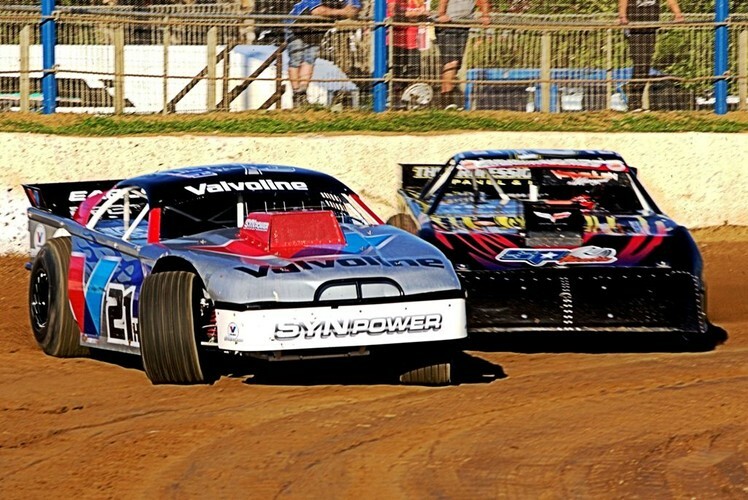 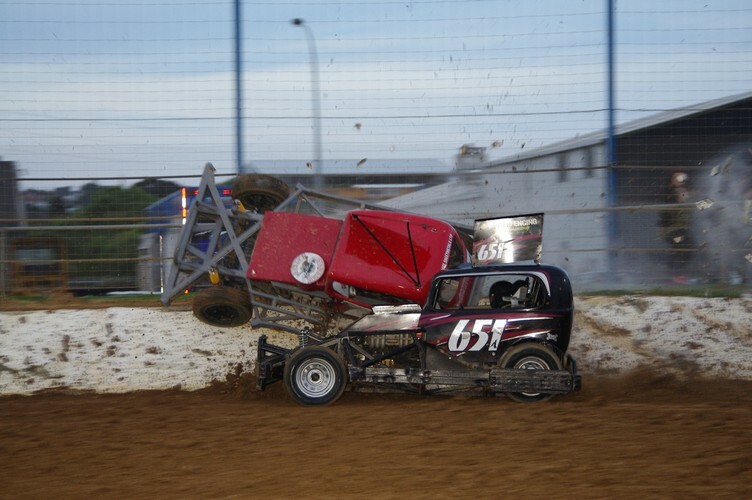 The ultimate Stockcar clash as NZ's fastest stockcars fight it out in this annual bash! 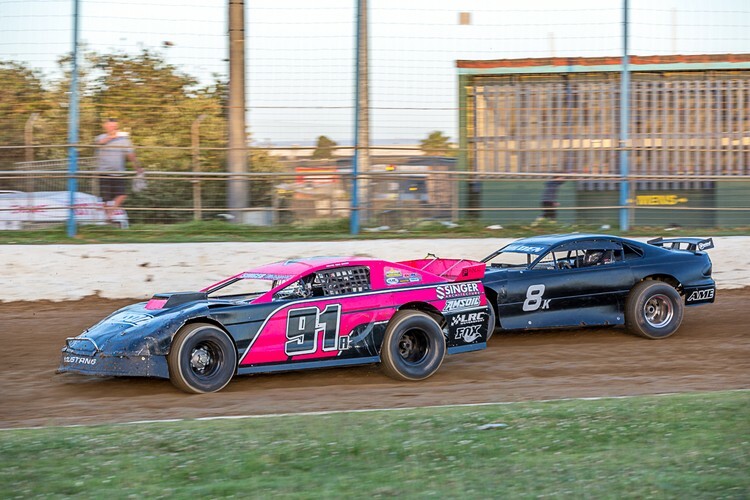 It is expected that the Stockcar Rumble will attract 50 to 60 of the meanest stockcar drivers in the North Island. 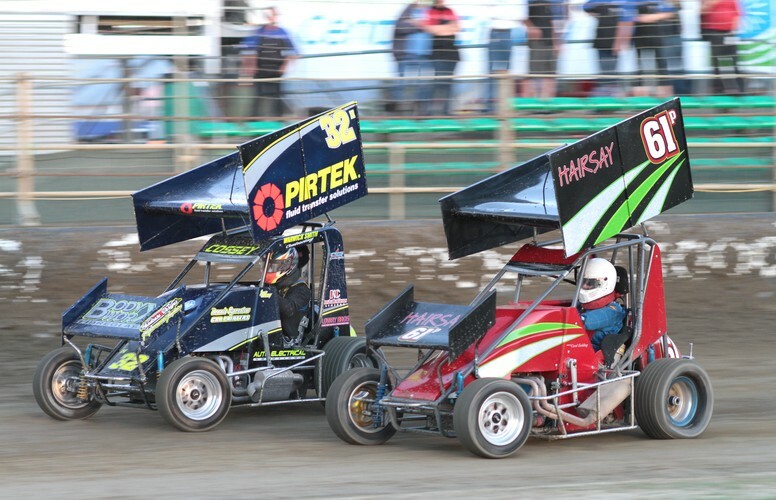 As if that's not enough excitement for one night we bring you the Super Saloon Masters Championship - Camaros, Corvettes, Mustangs and Commodore V8's along with the North Island MiniSprint Champs for a great night out with family and friends.